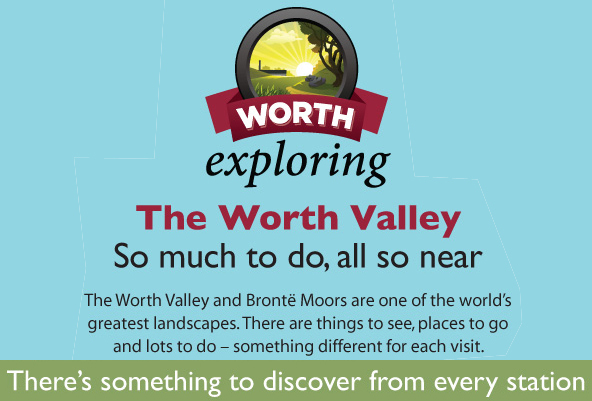 Welcome to the News site for the Keighley and Worth Valley Railway. 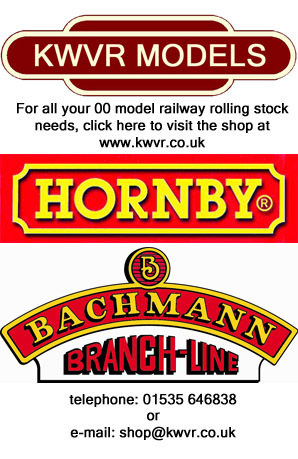 A selection of news items appears on the main website but for this and all the rest of the news, visit News@KWVR. FOR ALL THE LATEST NEWS, PHOTOGRAPHS AND VIDEOS FROM THE RAILWAY CLICK HERE TO GO TO ‘NEWS UPDATE’, BROWSE THE DROP DOWN MENUS or SELECT A CATEGORY ON THE RIGHT HAND SIDE FOR YOUR FAVOURITE TOPIC. We can’t give you dates as this is only decided for sure a few days before. Keep an eye out on the news blog. This looks excellent Philip. Many thanks for all the effort put in it is really useful. Thanks, Brian. Spread the word to all your colleagues.